1.Adding a check mechanism on the gateway transfer page, tokens can not be transferred out when the address or balance is empty tokens. 3.Analyze and discuss the sport events crowdfunding function, and determine the functional requirements. 1. SEER joins GDEX mining trading pair. 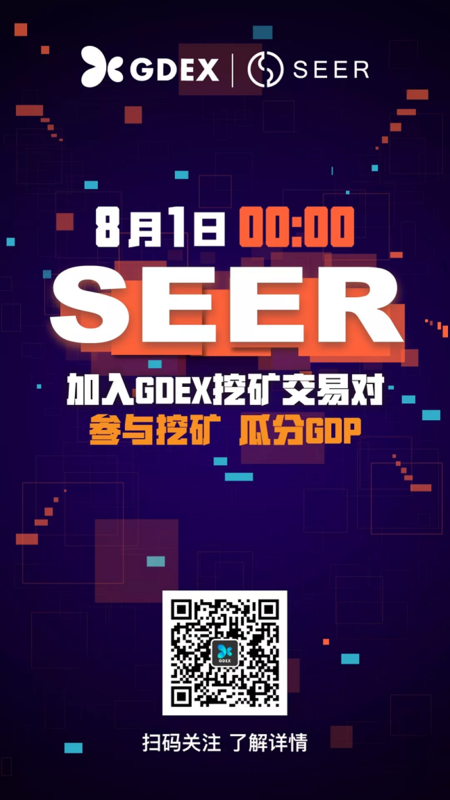 At 0:00 on August 1st, Beijing time, SEER officially joined the GDEX mining trading pair and shared the activity of “participating in mining and dividing GDP”. This is another good activity after SEER's lucky draw. 2. 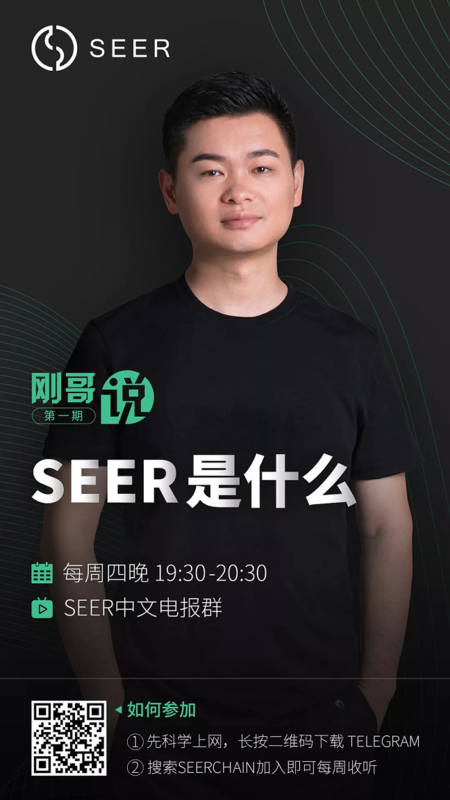 SEER China Investment Representative - Mr. Wu Gang gave a live broadcast in the seer official telegram group. On August 2nd, SEER officially started the “Dang Ge talk” ,and the talk will be held on each Thursday. 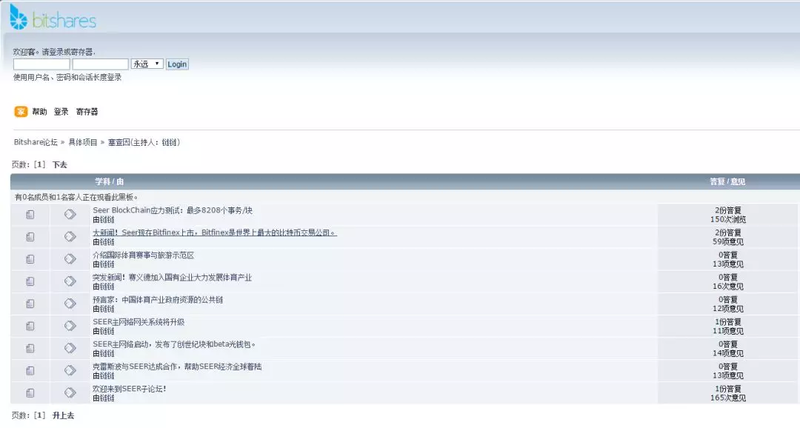 This live broadcast was hosted by Mr. Wu Gang, the investment representative of SEER China. Each live broadcast will discuss a hot topic. 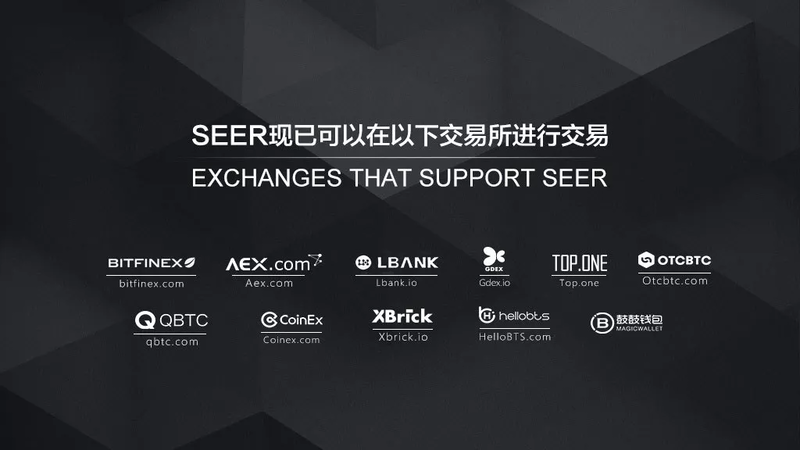 The first topic will focus on “What is SEER?”, and the live broadcast has been successfully held. 3. bitsharestalk.org has approved a special section for SEER! Bitsharestalk.org has approved a special section for SEER! It is also the recognition of the SEER project by the graphene developer community.